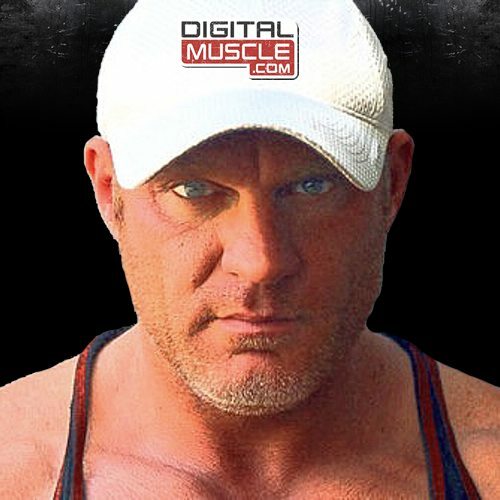 Dave Bourlet has been well connected in the bodybuilding industry for nearly two decades. He’s worked closely with major media outlets like Flex Magazine and Muscular Development, while most recently working with Muscle Insider. In addition to his success on the bodybuilding stage, Bourlet is also regarded as Venice Beach’s hardest working reporter. A former owner of the famous Max Muscle Store (Venice Beach), Bourlet has earned the trust of the biggest names in the world of bodybuilding and fitness. Cutler’s Cali Weekend: Former Champ Busier Than Ever!!! Jay Cutler Visits the Troops! 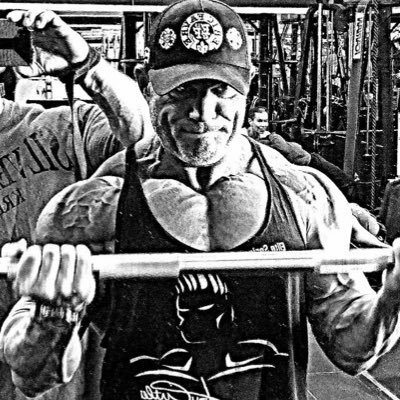 Iron Diaries: 360lb Morgan Aste Trains Back & Bi’s at The Mecca!